One fine day, I resolved to focus on getting healthy. I got up early the next morning, put on my running shoes and set out for the local park. There, I joined a couple of people doing stretches. Once done, I completed a lap around the park. Not sure about what to do next, I headed back home. The next day, I wasn’t as motivated as I was before since I didn’t know which exercise would help me get fit. The result? I put my ‘getting healthy’ resolution on a back burner and it’s been that way since. My story might not have a happy ending but for the residents of Waco, Texas, United States, their road to fitness is sure to help them reach their fitness goals. All thanks to the QR Fit Trail System. 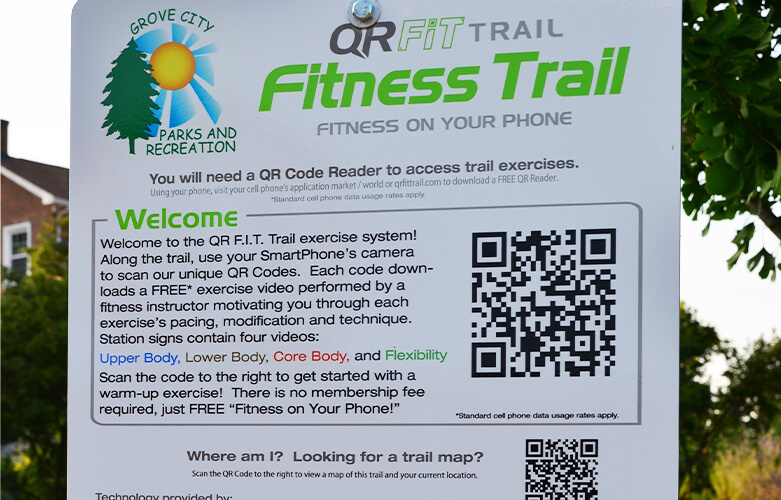 The QR Fit Trail System is a joint initiative by Waco-McLennan County Public Health District and Parks & Recreation. 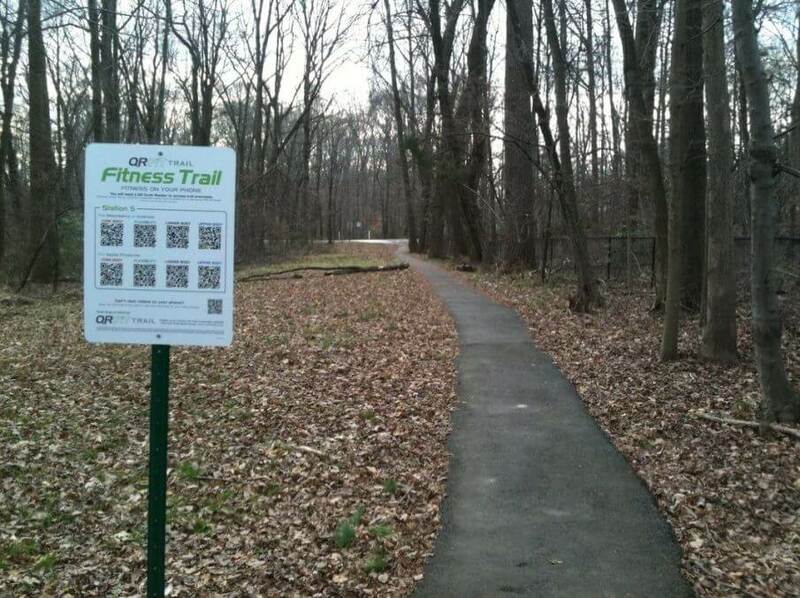 As part of the initiative, the authorities put up QR Code boards across sections of the park. On scanning this QR Code using a QR Code scanning app on their smartphone, users can view a variety of fitness videos. What’s more is that these videos are also specific to each body type. People can pick a video which best suits their requirement. Also read: How QR Codes in parks and zoos engage people. If you are a resident of Waco, make sure you pay these parks a visit and share your experience in the comments section below.